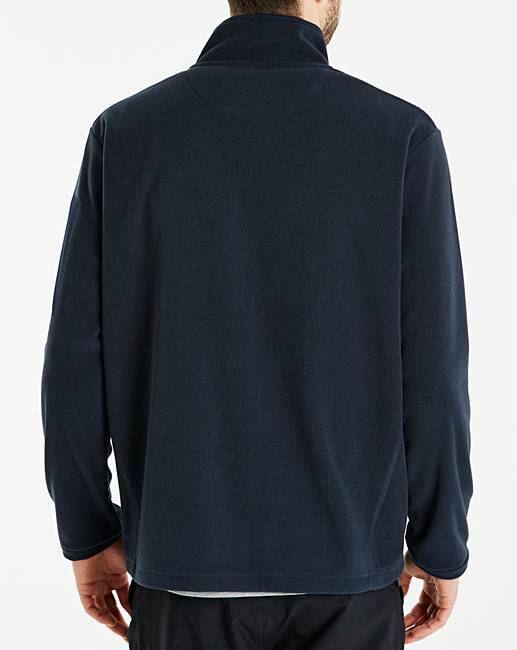 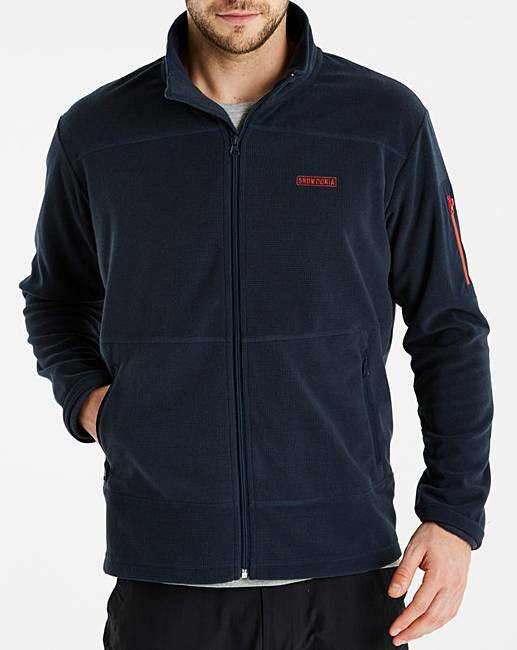 Snowdonia Full Zip Grid Fleece is rated 3.3 out of 5 by 3. 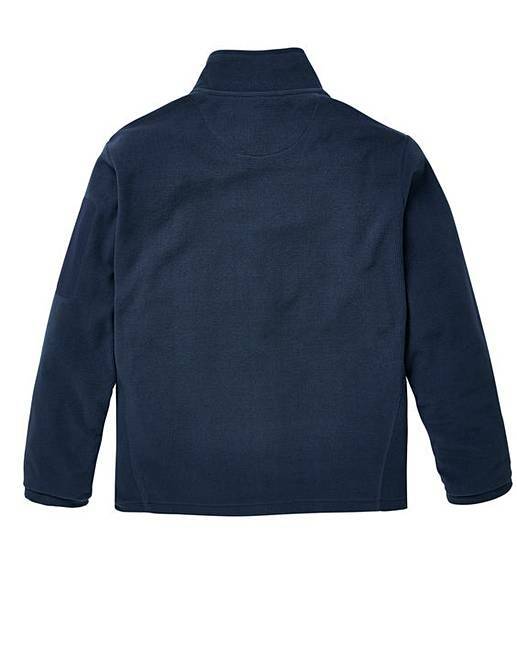 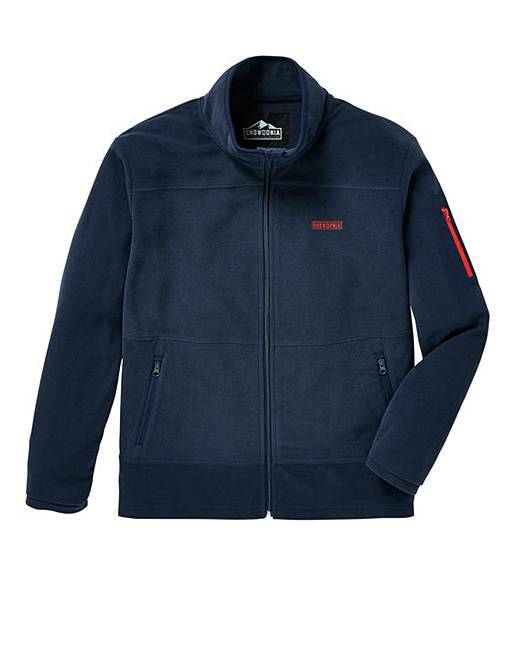 This Snowdonia full-zip fleece has a grid-effect outer for extra warmth in the winter months. 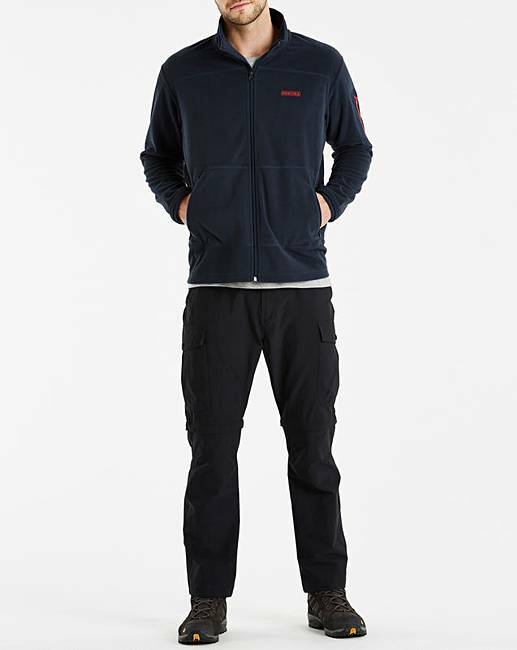 The fleece features Snowdonia embroidery at the chest and two side pockets with zips.